Recently I`ve been out muddin and tons of water got into my fog lights which was ok they still work, I just want to water proof them better now. And in the process I figured why not take off that metal or plastic covering that sheilds the bulb somewhat blocking some light so I can make them brighter, but any tips on how to get the lens off??? I`ve tried a hair dryer, but nothing it workin! Thanks for the info everyone! I hope I have a heat gun layin around haha and BAKER I know what you mean about that shield helping them be better actual fog lights, but im just going for in general more light coming out from them haha So I`ll let ya all know how it goes! 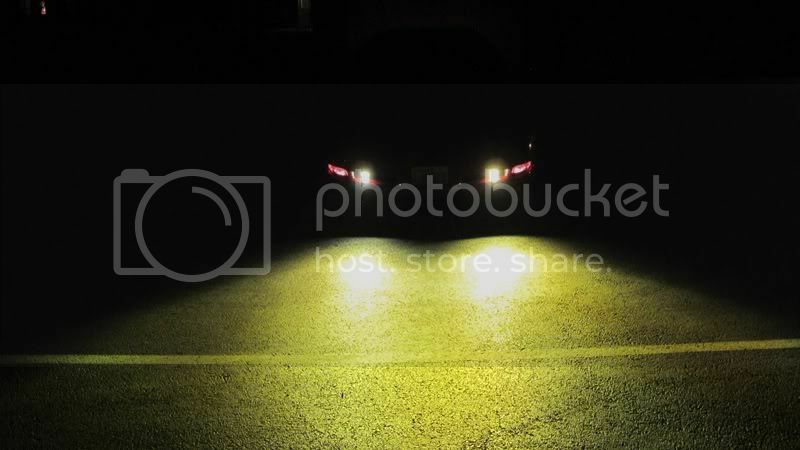 The idea is that you get light where you need it (on the ground) instead of blinding other drivers (assuming you use them on the road) I would strongly reccomeend leeaving the shield installed. Please promote "Fog light questions"